The benefits of the Greek Mediterranean diet have become internationally recognized in recent years. Countless studies show that it is one of the healthiest dietary patterns, characterized by increased consumption of olive oil, legumes, oats, fruits and vegetables, high consumption of fish, red wine, and dairy products. MACAR Ladotyri is the perfect dairy element to a healthy Mediterranean diet. Beyond offering Omega-6, the presence of Vitamin E in the amount of 21% RDA leads to synergistic effects of tocopherols and Oleic Acid, making MACAR Ladotyri a true innovation - it is the only known cheese to contain Oleic Acid 100% naturally. Olive oil is the key source of life in the Greek culture and the core element of the Greek Mediterranean diet. 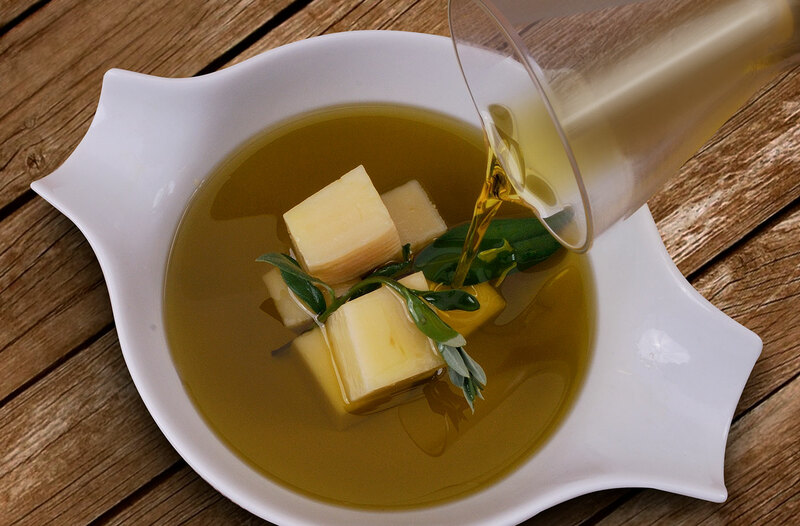 No dish is prepared without olive oil as the base or at least the finishing touch. Its vast dietary benefits have been documented since ancient times, when Hippocrates referred to it as ‘the great healer’ and used it as a cure for over 50 ailments. Amidst the pure green Extra Virgin Kalamata Olive Oil selected for the maturing of our cheese, two substances ‘elaiasini’ and ‘elaiokanthali’, offer incredible health value. ‘Elaiasini’ is the most powerful antioxidant contained in olive oil, while ‘elaiokanthali’ is a substance with strong anti-inflammatory and neuro-protective properties. 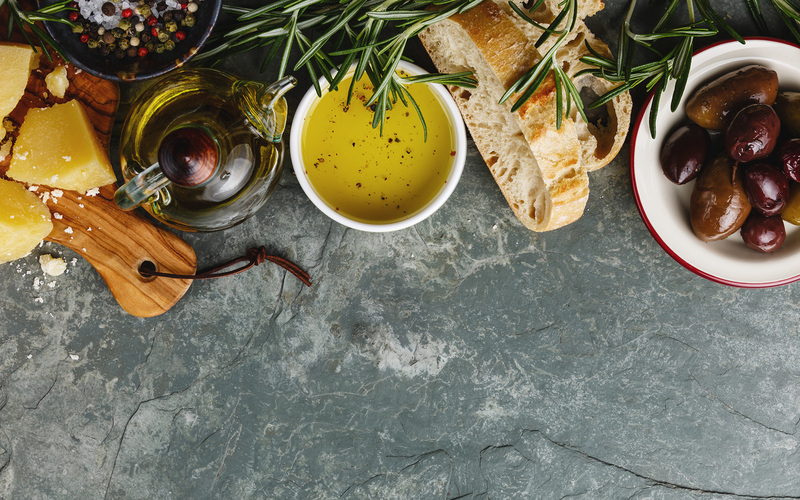 Greek olive oil is loaded with significant antioxidants that boost the immune system and reduce the risk of various diseases, such as cancer, diabetes, obesity, arthritis, high blood pressure, cholesterol, and countless others.